Autodialed “robocalls” to mobile phones are more than just annoying—if made without consent, the are ILLEGAL. The Telephone Consumer Protection Act (TCPA) protects cell phone users’ privacy rights. The TCPA is a federal statute that prohibits telemarketers and others from making automated calls or sending texts or faxes to you without prior consent. As a victim of illegal robocalls, you have a right to file a claim or lawsuit for TCPA violations. You could be entitled to collect $500 per illegal call, text, or fax. If the violations are willful, you could be entitled to even more, up to $1,500 per robocall or spam text. In general, the TCPA prohibits unsolicited automated telemarketing calls or text messages. Calls to cell phones using any form of artificial or pre-recorded voice or automated text messages without your consent are ILLEGAL. Calls made to cell phones using any type of “automated telephone dialing system” without your consent are also ILLEGAL robocalls. There are narrow exceptions, such as emergency or healthcare-related calls. A telemarketing or advertising company cannot just call you on your cell phone using an autodialer or pre-recorded voice. And they cannot send spam text messages to you that you never asked for. To make automated robocalls or texts, they must already have your written consent to be contacted. The caller must have your consent IN WRITING, and it must clearly indicate your permission for automated calls or texts from that company. 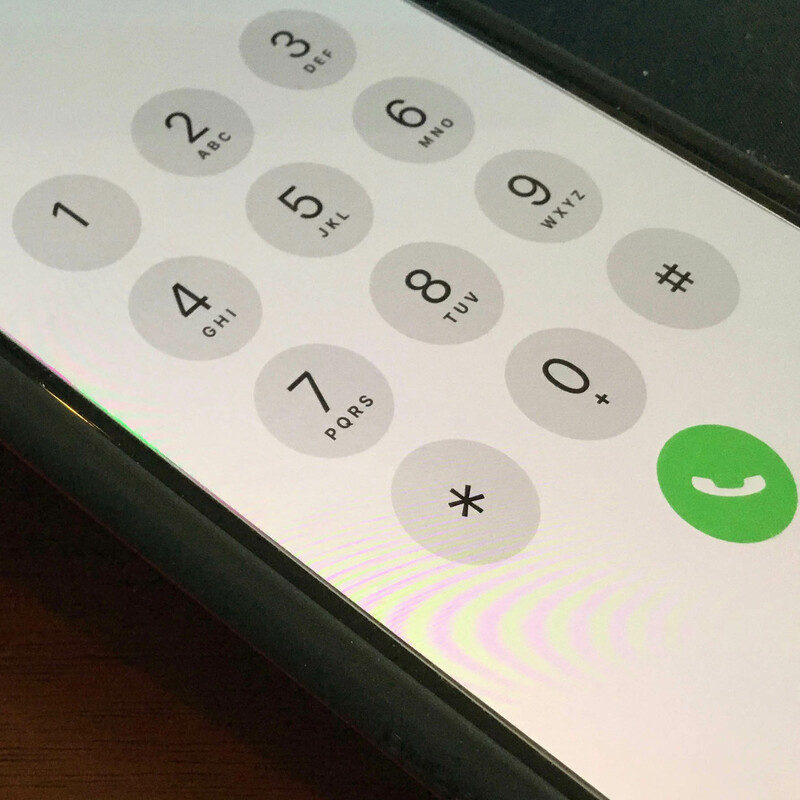 Non-telemarketing calls to cell phones are also illegal if made without your consent, but consent for some of these calls need not be in writing. Even if you gave your consent to be called in the past, you can revoke the consent any time. Any call made beyond a reasonable period of time after revocation is illegal.